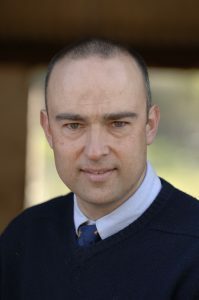 Chris graduated from Glasgow University and worked in equine practices in Devon and Gloucestershire prior to helping to set up Western Counties in 2002. He pursued interests in soft tissue surgery and dentistry and has a particular focus on sports horses and racehorses. Having been a BAEDT examiner for a number of years he is currently nearing the end of his first term as a BEVA Council member.